With evolving technology changing and defining the world of work, it is vital to invest in the skills required for a workforce to stay at the forefront of these developments. We are passionate about supporting the next generation through creative and digital expression, allowing skills and opportunity to be passed on and developed further with fresh new minds and ideas. 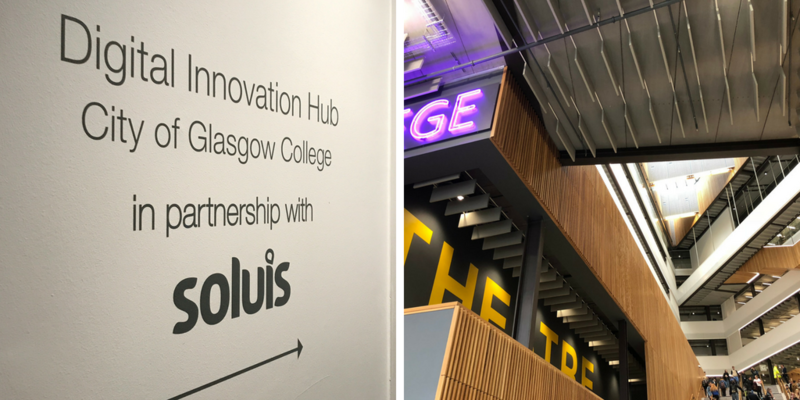 Our sponsorship with City of Glasgow College’s Digital Innovation Hub, creates a strong bond with the next generation of digital visionaries, driving ambition and building relationships. The ongoing partnership offers continued support with hands-on training for students at our studio in Glasgow, providing opportunities for students to utilise and visualise their still sets being used in the world of work with no limits or creative boundaries – this week we welcomed two students, Malcolm and Erik into our team. 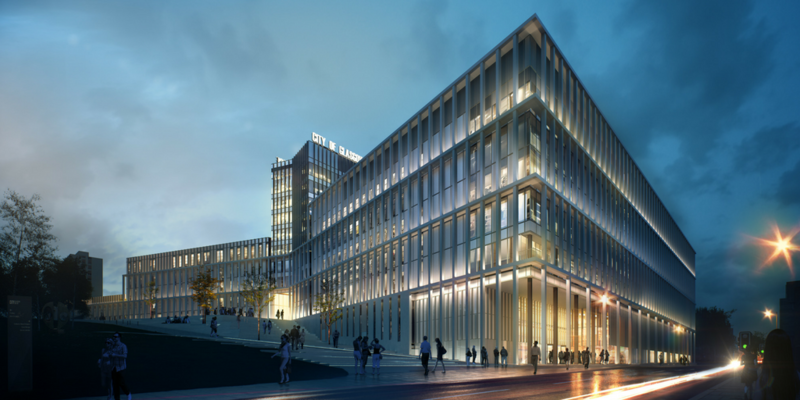 By creating opportunity and tailored training and studio experiences, we aim to provide invaluable insight, sparking the creativity of the next generation, leading to skill sets being shared both ways, from Soluis to student and student to Soluis – defining the future of visualisation. 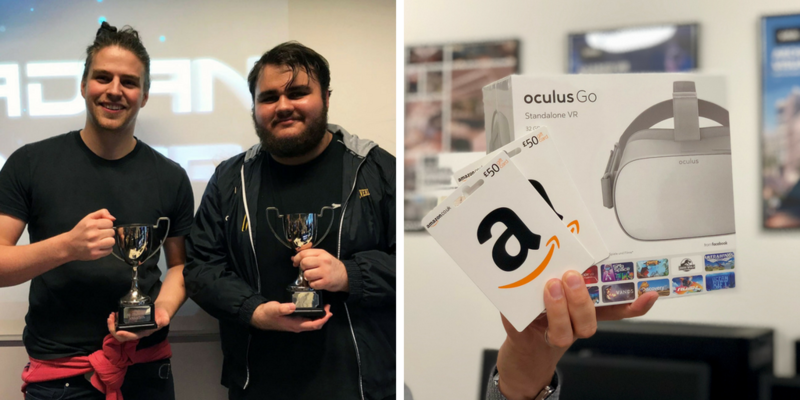 After sponsoring the prizes for the City of Glasgow College digital showcase at the beginning of the summer, this week we welcomed two of this year’s prize-winning students, Malcolm and Erik for their week work experience. The students are working closely with our Real-Time team on a project tailored to their skill sets and future ambitions ensuring they receive an insightful week of invaluable experience that will allow them to develop and progress in their personal and professional goals. We can’t wait to see what they have come up with.